Ryan Lower is a Sales Consultant for Top Value Fabrics. 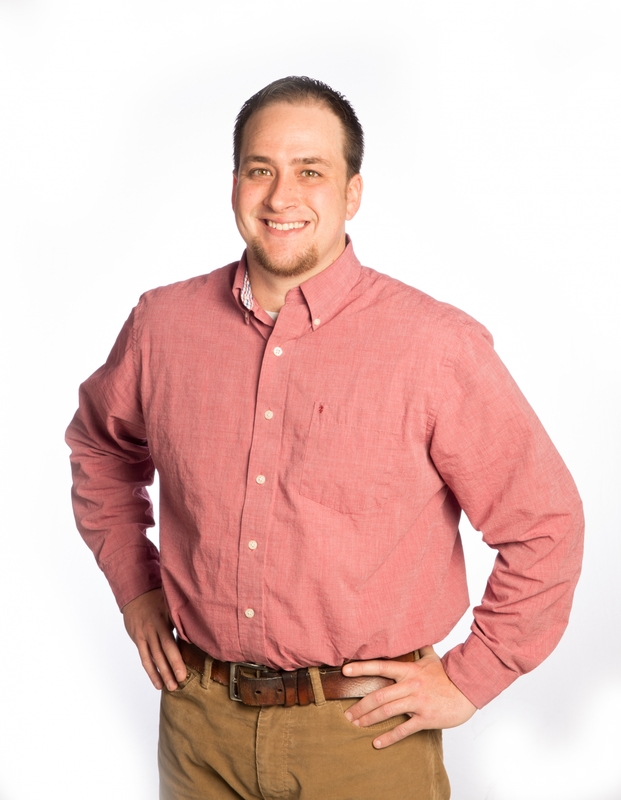 A graduate of Purdue University, Ryan has a background in Management, Customer Service, and Office Administration. Ryan joined Top Value Fabrics in September 2005 as a Sales Assistant and was quickly promoted to Warehouse Manager at our Indianapolis warehouse. Ryan's excellent work ethic, attention to detail and broad knowledge of the company has resulted in his promotion to Sales Associate, followed by his most recent promotion to Sales Consultant. Special interests include spending time with friends and family. Ryan enjoys hunting and outdoor activities, Chicago Cubs baseball and playing bass with his band.